Last November 29, I attended the Press Conference of the Disney On Ice presents Treasure Trove at the Gloria Maris Banquet Hall in Gateway Mall. 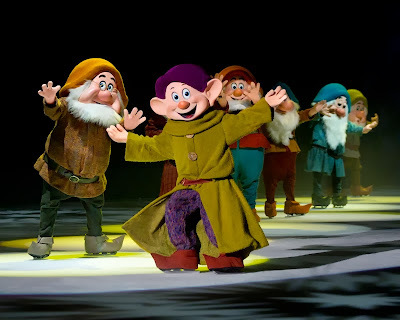 There, we had a preview of what's in store for the most anticipated ice show in the country. 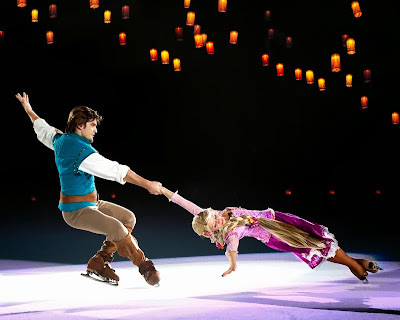 Asked on how they conceptualize their stories, Feld Entertainment says they put on different ideas on what will be best to put in an ice show. 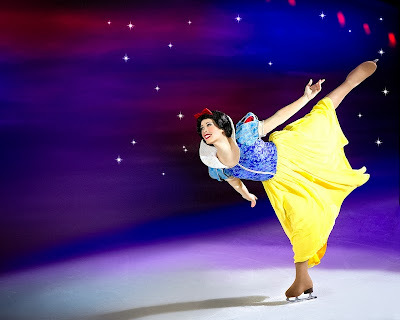 Before the action begins, audiences have the opportunity to get fit with a taste of what Disney On Ice skaters do to prepare themselves for every show. Disney/Pixar’s The Incredibles lead a warm-up routine that will have everyone up on their feet. Audiences will stretch with Mrs. Incredible, run in place with Dash, pump iron with Mr. Incredible, and work up some extra energy with Violet. 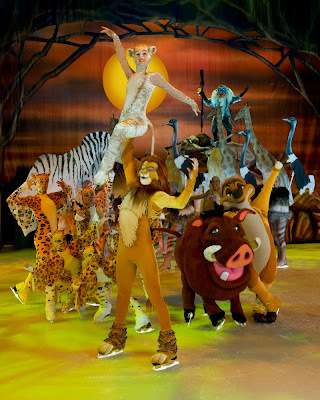 The warm-up routine promotes keeping kids active, while also allowing them to participate in the show. 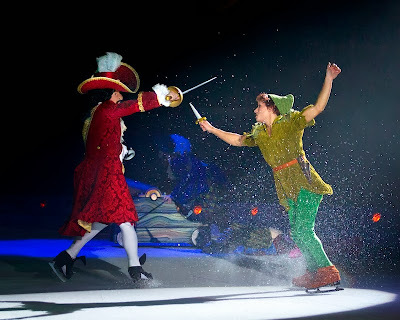 Disney on Ice will feature scenes from Rapunzel and Flynn, The Little Mermaid and her Under the Sea adventure, Peter Pan's Neverland and my favorite, Aladdin and Princess Jasmine. We will also be amazed with The Lion King, Alice in Wonderland, Snow White and the Seven Dwarfs, Tangled and Princess and the Frog. The production concludes with a captivating parade of all nine Disney Princesses, bringing the production to a final culmination of excitement and adventure. 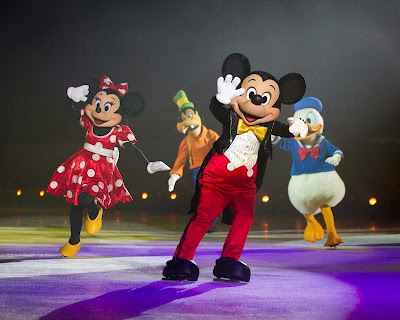 With an extraordinary lineup of hit songs, memorable scenes and timeless characters, Disney On Ice presents Treasure Trove will have audiences reliving the magic of Disney’s most cherished animated films all over again. 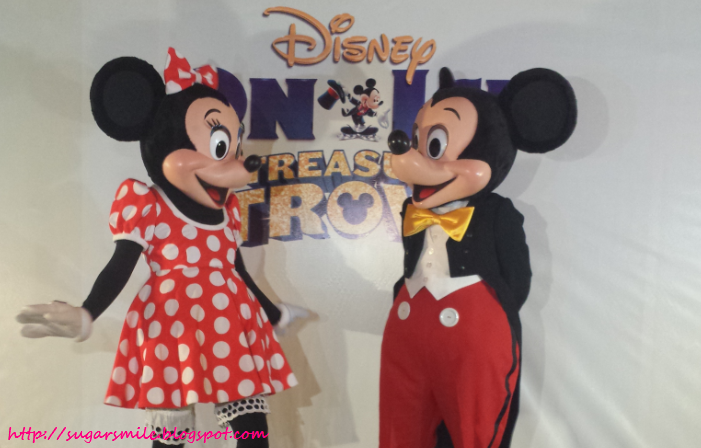 Disney on Ice presents Treasure Trove is a holiday presentation of the Araneta Center, PLDT MyDSL and VISA in cooperation with Magnolia Chocolait, Business World, Crowne Plaza Hotel, JAC Motors Phils., and Blims Furniture. For ticket inquiries and purchases, log on to www.ticketnet.com.ph or call (02) 911 5555. See you all there and be part of this magical presentation!